Bella Vista Mini Storage & R.V. 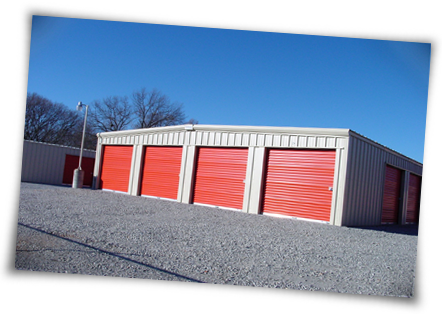 offers competitive pricing, a clean property, and secure facilities for your self storage needs. 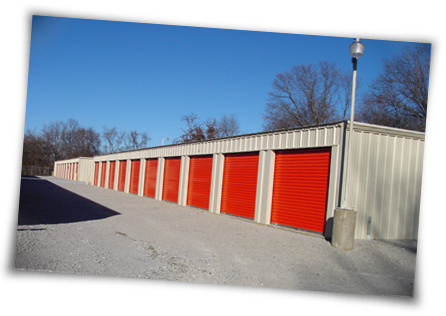 Located in beautiful Bella Vista, Arkansas, we cater to the storage needs of people moving to or from the Bentonville, Arkansas, area. Our facility is brand new, and offers a security fence, plenty of outside lighting and managers who live on site. Bella Vista Mini Storage & R.V. 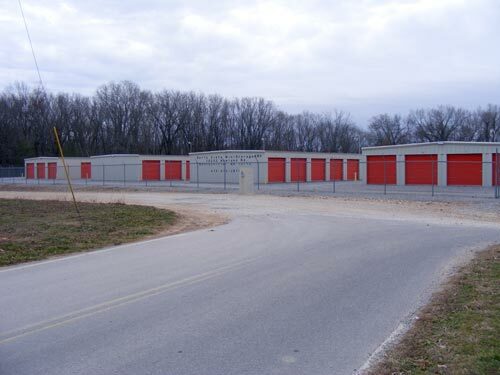 is one of the best storage facilities in the Bentonville area at offering our customers competitive prices on storage units and parking spaces. Rest easy knowing your valuables are safe and secure in our storage facility! When you arrive at Bella Vista Mini Storage & R.V., you will immediately see our security features such as the fence and the abundance of lighting across the entire property. 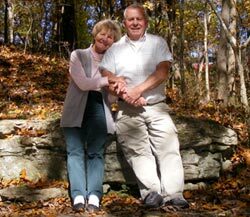 Our second level of security comes from our on site property managers, Larry and Bonnie Wingo. Because they live on the property, they are available 24 / 7 to ensure your valuables are safe and secure! 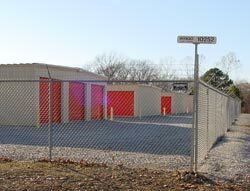 Our storage buildings are new, well-built, and safe. Each has a secure roll-up door. The facility has been among the most secure and problem free in Bentonville, Arkansas. 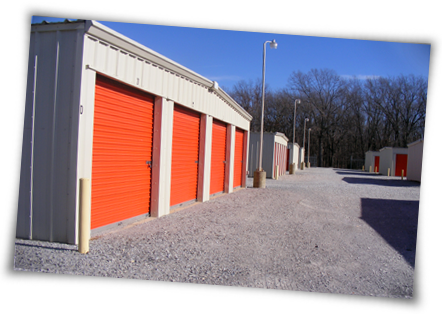 The storage units at Bella Vista Mini Storage & R.V. 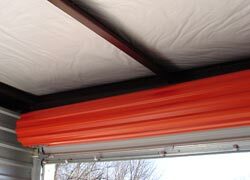 are insulated overhead to control humidity and temperature variances. The roll-up doors on the units contain rubber flashing to greatly reduce dust and other matter from entering and affecting your valuables. The concrete floors are all sealed with concrete sealant so spills won't penetrate them. This prevents a neighboring unit from spilling something that will leak into your unit. All units are new and clean, and always kept ready to rent to Bentonville customers. The alleys between the rows of units are wide, and provide very easy access for trucks and trailers. We sell one of the most secure locks on the market, the nearly impenetrable stainless steel "disc-style" padlock. These locks are rounded and cannot be cut with lock cutters or bolt cutters. 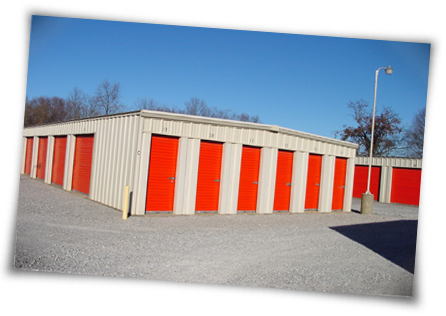 Rent one of our inside storage units for a full year and receive ONE MONTH FREE! We require NO DEPOSIT for inside storage. We have outside parking spaces available for the storage of vehicles. 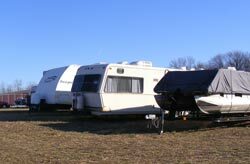 Our outside storage is on grass and very well maintained, with plenty of room to maneuver any size boat, car, truck, trailer, camper or R.V. Pricing for our outdoor R.V. 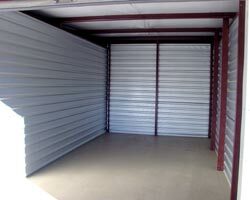 storage is $25.00 per month, or $275.00 per year. Rent one of our outside parking spaces for a full year and receive ONE MONTH FREE! Our facility is off the beaten path, but very easy to reach. From Highway 540 (Business 71) in Bella Vista, turn west on Oldham Dr (across from the Sonic Drive-in). When you reach Chelsea Rd, turn left and follow it to Prescott Rd. Make a left on Prescott and continue until you reach Howland Rd. You will see us on the south side of Howland. For your convenience, we've included a map below. You can use the arrow buttons and the + and - buttons on the top left to navigate the map. Or, click HERE for a larger map and Google directions from YOUR location. Moving can be a stressful experience, so here are some helpful tips to make things a little easier for you! Please feel free to consult with any of our team members for advice on these matters. Wrap furniture in plastic to help keep out moisture and pests. Disassemble as much furniture as possible, storing screws and bolts in zip-lock bags. Place pads or blankets between furniture that is stacked. Stack mattresses up, making sure to allow airflow between them to prevent moisture. Wrap pictures and mirrors in heavy blankets, or store in boxes. Use original boxes to store electronic equipment. If you don't have original boxes, use blankets to wrap them securely. Remember that heat can harm albums, CDs and video tapes, so it is best not to store them in a storage unit. When storing clothing, drapes or curtains, remember to use hangers that do not rust. The best idea is to store these materials in large boxes. Use cedar chips or mothballs for pest control. And of course, remember to put safety first and NEVER store combustibles in a storage unit. This includes paint, paint thinners, gasoline, kerosene, and anything else that could be a fire hazard. Also, do not store perishables as this will attract pests. Always purchase a quality lock for the storage door. If you have a question that was not addressed on this website, please feel free to call us any time at (479) 273-2878. Ask for Larry or Bonnie, and we'll be happy to assist you! Larry and staff at BVMS are great, friendly, and have very cost-effective solutions for storage ... we like the fact that the owners are around the location for security along with the lighting for darker hours ... we paid almost twice this much at our last storage provider! Great location from where we are. Stored items there for several years and with their hours, did not panic about having to get there in time to get things. Good location and the Wingos take watch over the place personally by living on the site. They are fine and trustworthy people.